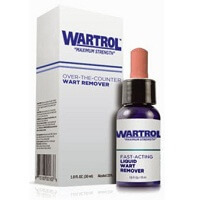 Dr. Blaine’s Complete WartCare Wart Treatment Kit is a medical-strength wart treatment, designed to safely treat common warts. 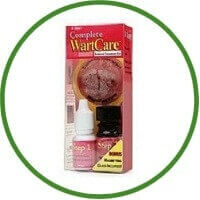 The kit includes the Complete WartCare pre-treatment cleanser, wart removal solution and a magnifying glass. 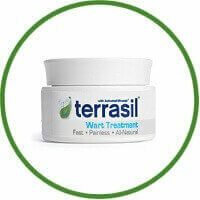 You will notice improvement in just few weeks of regular use.